Fedora is the best overall Linux-based desktop operating system -- Linus Torvalds famously uses it regularly. Today, version 28 of the distribution finally achieves Beta status. After a short delay -- it was scheduled to be available a week earlier -- the distro is back on track, and looking better than ever. As is typical now, there are three versions of the operating system -- Atomic Host, Server, and Workstation. While all three have their places, normal desktop computer users will want to focus on Workstation. There are plenty of new features (and bugs), but the most exciting aspect of Fedora 28 Workstation is the inclusion of the GNOME 3.28 desktop environment. "A common set of base packages forms the core foundation of each Fedora edition, and as with new versions of the Fedora operating system, Fedora 28 Beta includes a host of minor bug fixes and tweaks to these packages. 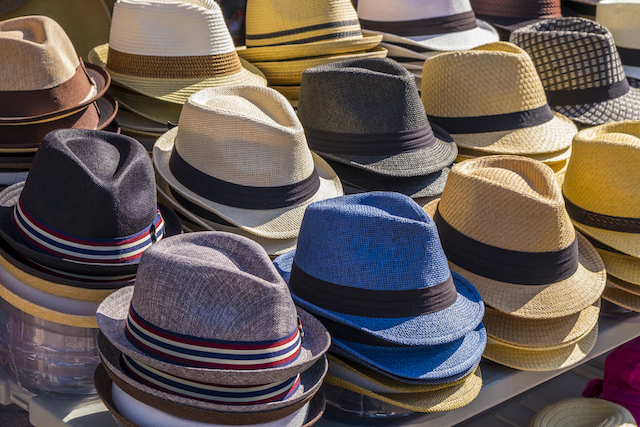 The changes to Fedora 28 Beta's base packages are highlighted by the addition of glibc 2.27, the latest version of the GNU Compiler Collection (GCC) 8, and updates to many open source languages, including Golang 1.10 and Ruby 2.5," says Red Hat. The organization further says, "All Fedora 28 Beta editions have also seen improvements to Virtualbox guest support, designed to simplify the user experience in running Fedora 28 Beta as a Virtualbox guest on other operating systems. This required an extensive amount of community work to implement these changes, but with these updates it is now a smoother experience to use Fedora as a guest operating system via Virtualbox." If you want to try Fedora 28, you can download it here. Before you install it, however, you should know that there can be bugs that might lead to data loss. In other words, you should avoid using it on a production machine. If you decide to proceed (at your own risk) you should first read about the known issues here, including a particularly nasty Grub bug involving XFS. Will you be trying Fedora 28 Beta? Please tell me in the comments below.